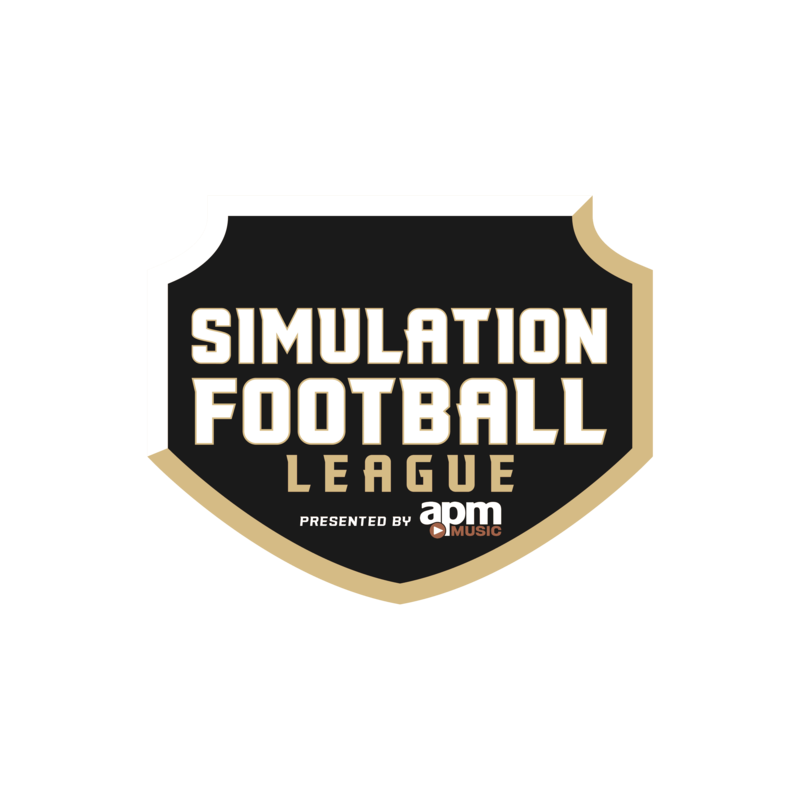 The Simulation Football League presented by APM Music has reviewed all team rosters and spoken with teams who were near completion of their rosters to determine the remaining team needs and strategies which effects the order of selection in the one-round Rookie Draft tonight at 6 CT, 7 ET on Twitch. 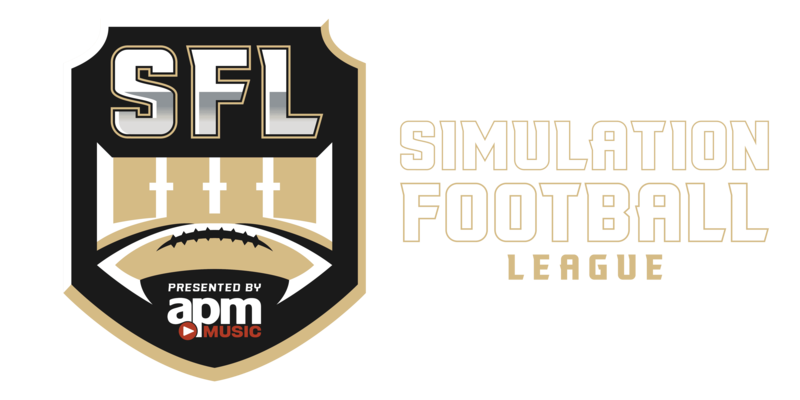 Mike Daggs will host the draft while Commissioner Cameron Irvine announces picks from SFL Headquarters. 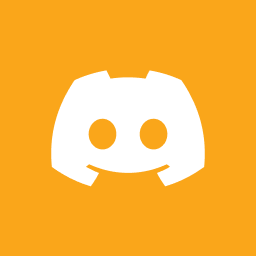 The analysis panel includes Vancouver owner Andy Hamilton, Chicago owner Shann Varner, play-by-play commentator Michael Truilo and Atlanta quarterback – Season 11 first-round draft selection – Marcus Dunhill. Each team will have a five-minute clock to make their selection. If they fail to do so, all teams will move up one spot and that pick will be made last in the draft. If the pick is never made, it will go to the next team in the draft order in need of another selection. The following were the finalized rookie values following the 22-20 overtime victory for Brooklyn in the Rookie Showcase Sunday afternoon. 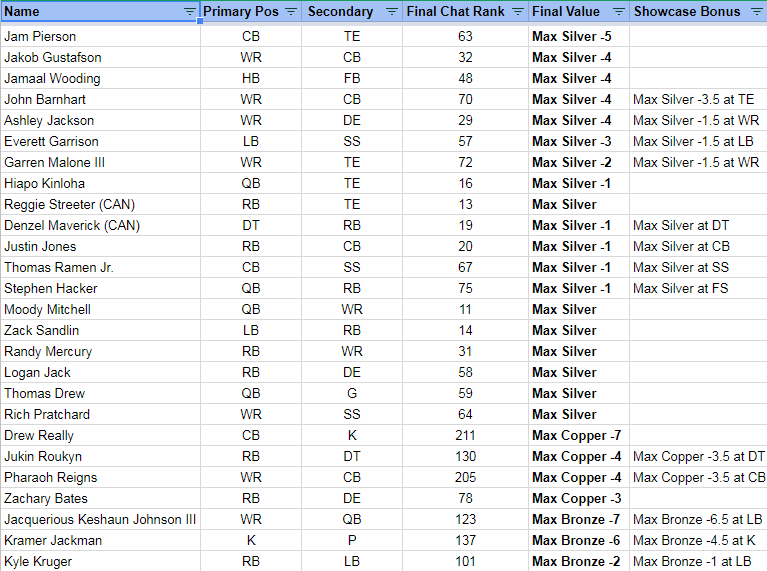 Rookies do not have to sign at primary or secondary positions, but must sign at the position they played in the Rookie Showcase to receive the Showcase bonus to their values.